Hello friends! 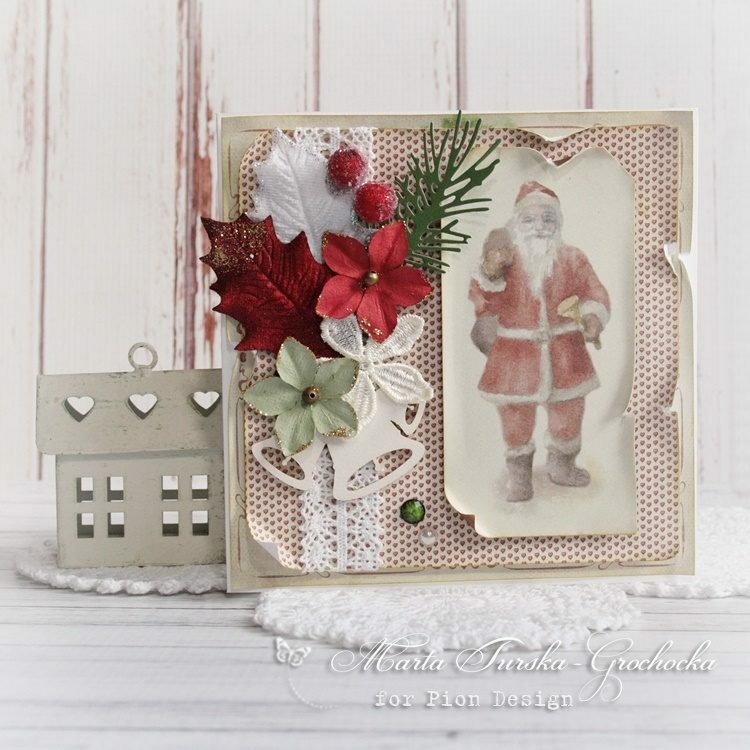 I prepared two Christmas cards with a vintage touch. I love to use vintage graphics you can find on Pion Design paper sheets. You can find them as well on Christmas Wishes paper collection!